Lisa Marie Vasquez is an expert on branding, market strategy, and operational organization, previously owning her own firm that specialized in brand and culture development for corporate clients nationwide. Since coming onto CLA, she has led and overseen the development of the new website and logo, the new internal systems and policies, and the improvements to the overall CLA consumer experience. 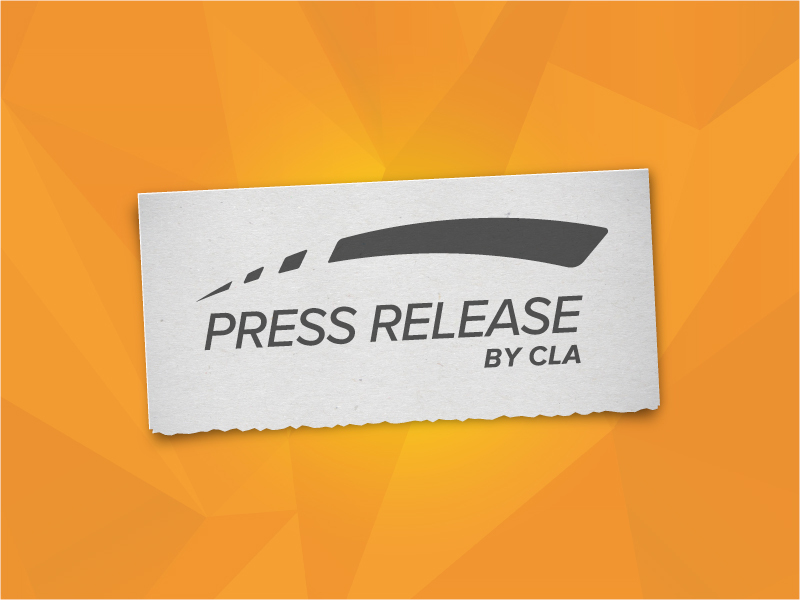 CLA has made these changes to mark a new chapter in the company’s history. These changes to the brand, the systems, and the staffing ensures CLA’s ability to be dynamic and adaptable in keeping up with the ever changing and evolving chiropractic and technological markets. Though the company continues to embody it’s foundational core values of putting chiropractic first and being solution driven, these new developments mark not only a facelift for the brand, but also a refocus and sharpening of the goals, ideologies, and passions that encompass the company. In the coming months, keep an eye out for all of the changes that will be happening all across Chiropractic Leadership Alliance’s network, as everything from the phone system to the sales process are in the sights to be optimized and polished. For more information about CLA products and services, visit www.InsightCLA.com or send an email to DFletcher@InsightCLA.com. 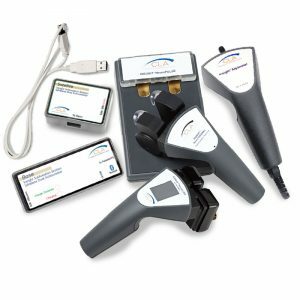 CLA creates products and services that scan your patient’s spine and nervous system, delivering measurable results with certainty. You can now take a deeper look into your patient’s nervous system allowing them to instantly make the connection between their spine, their health and their potential. 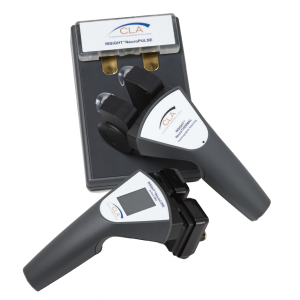 CLA’s INSiGHT™ technology has been proven to increase patient satisfaction and retention while attracting new patients and referrals.